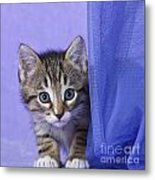 There are no comments for Kitten With A Curtain. Click here to post the first comment. 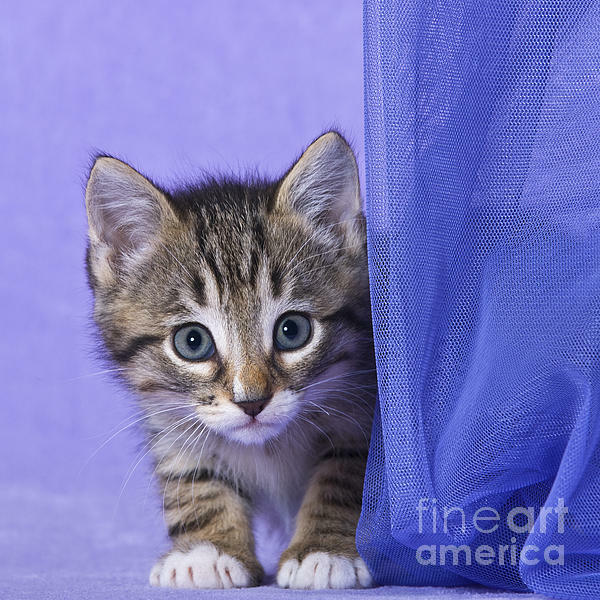 Seven-week-old tabby kitten playing with a blue curtain.